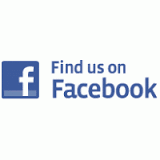 ← Come one, come all…. 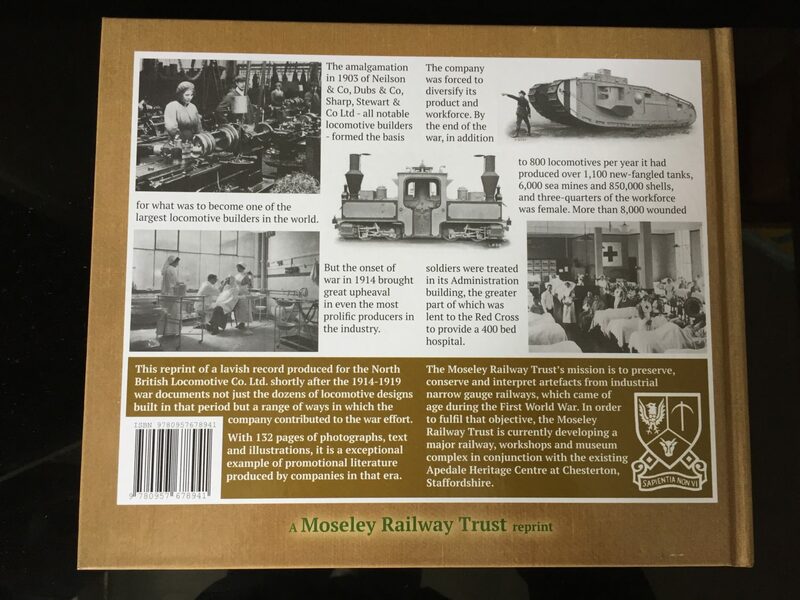 New book – the Story of North British Locomotive Co during WW1! 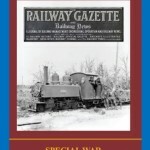 We are pleased to announce the release of its latest reprint of a historical document that is being launched in connection with the Tracks to the Trenches event. This is YOUR OPPORTUNITY TO ACQUIRE COPY NUMBER 1 in advance of anyone else!! We are making available the first (pre-production) copy, 2-3 weeks ahead of the normal copies by special charity auction on Ebay! Immediately after the end of the First World War, many companies produced brochures which commemorated their contribution to the Allied victory. One such company was the North British Locomotive Company. Based in Glasgow and former from the amalgamation of various smaller loco manufacturers, North British became the largest maker of railway locomotives in the British Empire. Sadly, the company failed to adapt to the end of steam traction and closed its doors in 1962. 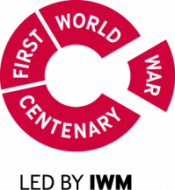 The First World War was North British’s zenith. The company contributed hugely to the war effort. The offices became a hospital for the wounded, and all manner of tanks, guns and other weapons of war (in addition to locomotives!) were produced. On a human level, 10% of the works staff who joined the Forces never returned. The North British catalogue documents their war effort in great detail. Within the 132 pages of the reprint, readers will find details of the companies’ history and its products during the war. Steam locomotives of all shapes and sizes predominate, including curiosities such as the Electric steam-turbine locomotive, but other products featured include shells, mines, guns – even aeroplanes and experimental military bridges! 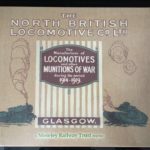 The reprint run is limited to approximately 500 copies. Copy One – sure to be a collector’s item – will be auctioned through e-bay. All books are hardback. The original text and photographs are retained, with a modern foreword. 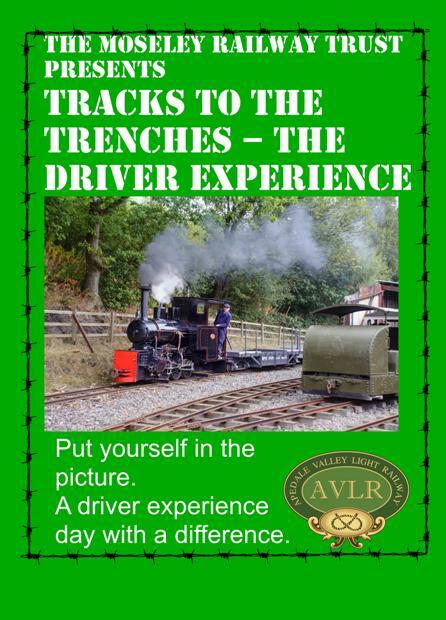 The retail price is £22.95 and retail copies of the book are available through the MRT’s shop at Apedale, and the Trust welcomes trade enquiries. 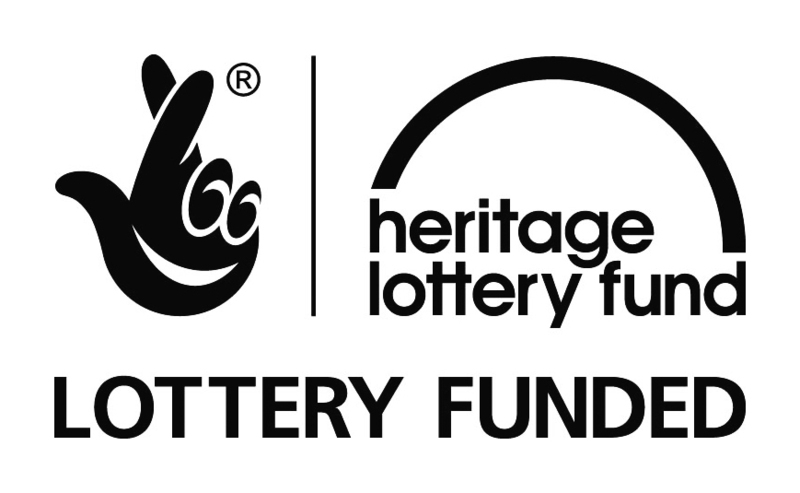 Profits from the book project will support the work of the Moseley Railway Trust, and in particular the development of the Trust’s collection of First World War narrow gauge railway vehicles. 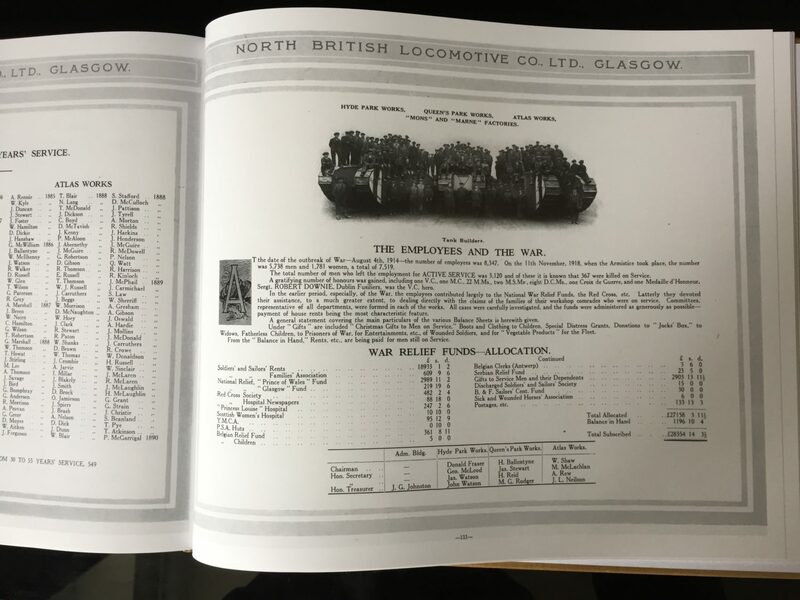 These can be seen in operation at the Tracks to the Trenches event, July 13-15, where copies of the North British book will be on sale (if there are any left by then!). This entry was posted in 2018 event, Event News. Bookmark the permalink.